The chief problem in assigning an eschatological meaning to the passage is that, unlike the earlier portion of the chapter (e.g., vv. 2, 7, 20–21), there is no clear grammatical marker or transitional language indicating a shift of subject between v. 35 and v. 36.-Hill, A. E. (2008). Daniel. In T. Longman III & D. E. Garland (Eds. ), The Expositor’s Bible Commentary: Daniel–Malachi (Revised Edition) (Vol. 8, p. 199). Grand Rapids, MI: Zondervan. 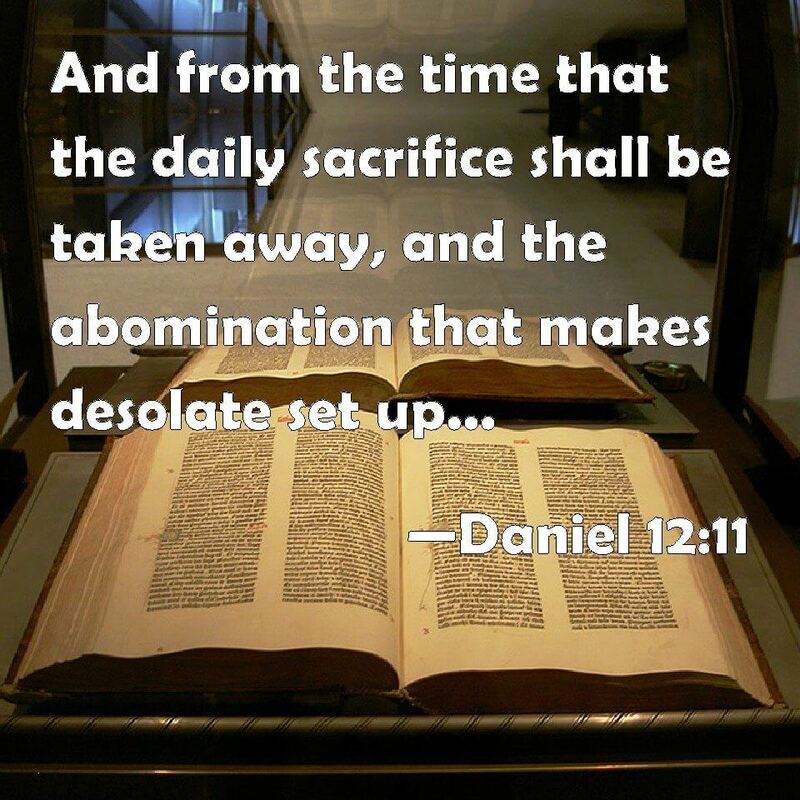 Daniel uses “Time of the end” (07093 קֵץ) two ways, to the end time (Dan. 8:17, 19; 11:35, 40; 12:4, 9) and to end of a specific time (Dan. 11:27; 12:6, 13). Had Daniel wanted to speak only of the purging under Antiochus he could have ended the text there. 27 And both these kings’ hearts shall be to do mischief, and they shall speak lies at one table; but it shall not prosper: for yet the end (07093 קֵץ) shall be at the time appointed (04150 מוֹעֵד ). 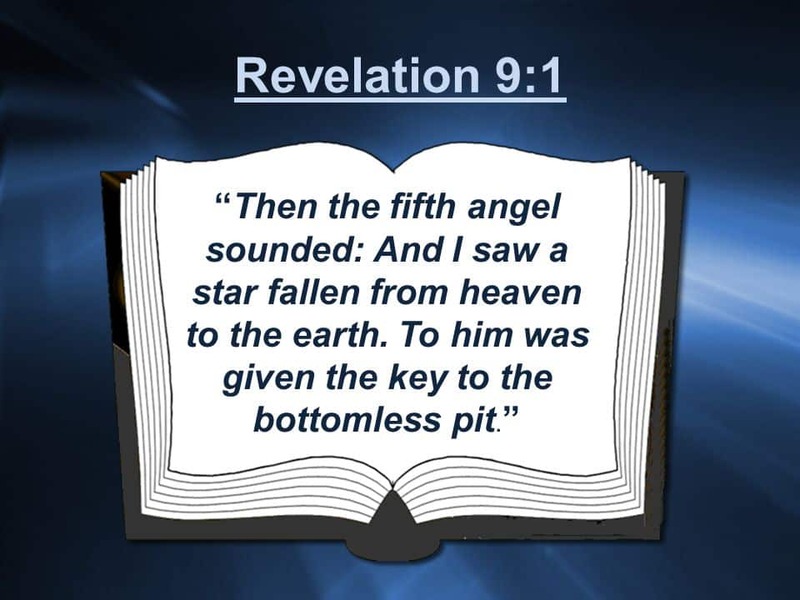 29 At the time appointed (04150 מוֹעֵד) he shall return, and come toward the south; but it shall not be as the former, or as the latter.